We're witnessing two of the most dominant coaching reigns in the history of football at both the professional and the collegiate level. Nick Saban and Bill Belichick will go down as some of the greatest coaches to ever do it, and the proof in the success they're currently experiencing. These two coaches have 12 titles between them and have done an insane job at rotating years of victory. 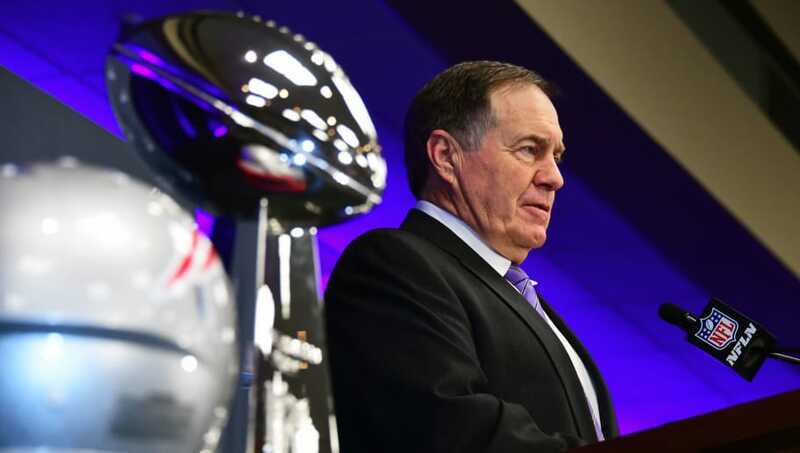 Despite those combined 12 titles over the past decade, Belichick and Saban haven't ever won a title in the same year. When you think of dominance, you think of Alabama and New England, who have both seen immense success without any sort of crossover. Over the past five seasons, these two have switched on and off. Saban had a chance to end the streak this year but saw his team blown out by Clemson in the National Championship. Belichick also had a chance last season but was taken down by Nick Foles and the Eagles in Super Bowl 52. Considering how much more successful these two are than the rest of their peers, this streak is insane. Maybe 2020 will be the year that the Patriots and Alabama can get it together and bring home titles in the same season but the odds aren't currently in their favor, especially if you think history tends to repeat itself.